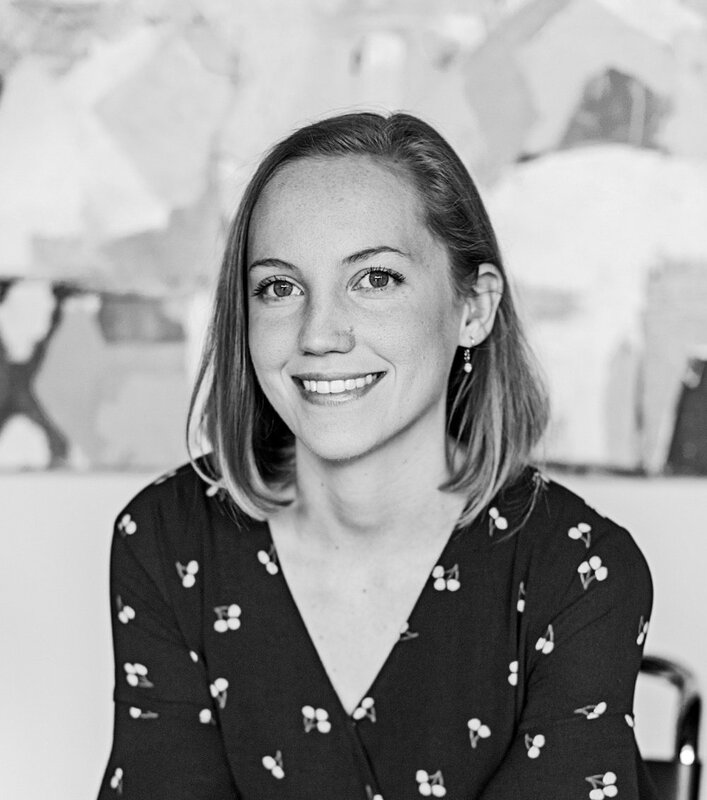 Katie is an art lover who is lucky enough to be surrounded by beautiful art every day in her role as a gallery operations and marketing manager. She greatly values the ability art has to impact lives, change perspectives, and elevate the ordinary. It is her passion to work with both artists and clients to help bring art into the lives of more people.